Alrighty. Onto the fun stuff. 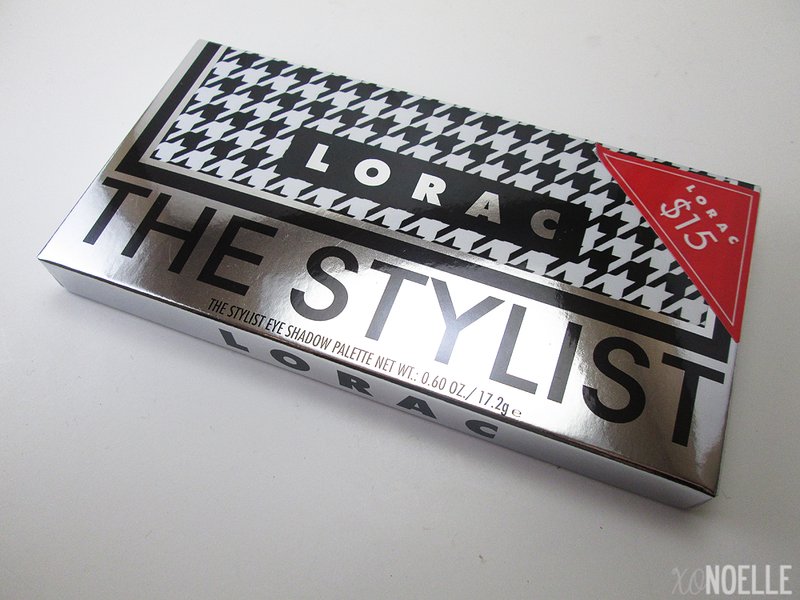 Today's review is of HauteLook's exclusive LORAC The Stylist Palette! LORAC introduces The Stylist Palette, featuring a gorgeous, velvety-smooth array of 8 eye shadows plus 2 extra-large highlighter shades. Satisfy your inner fashionista and savvy sensibility with this trendy houndstooth palette, perfect for everyday wear at an incredible value. Become your own beauty stylist with LORAC. The Packaging: First off, I love it! It's about the same size as the LORAC Glo-Getter Palette which is about half the size as the Urban Decay Naked 2 Palette. 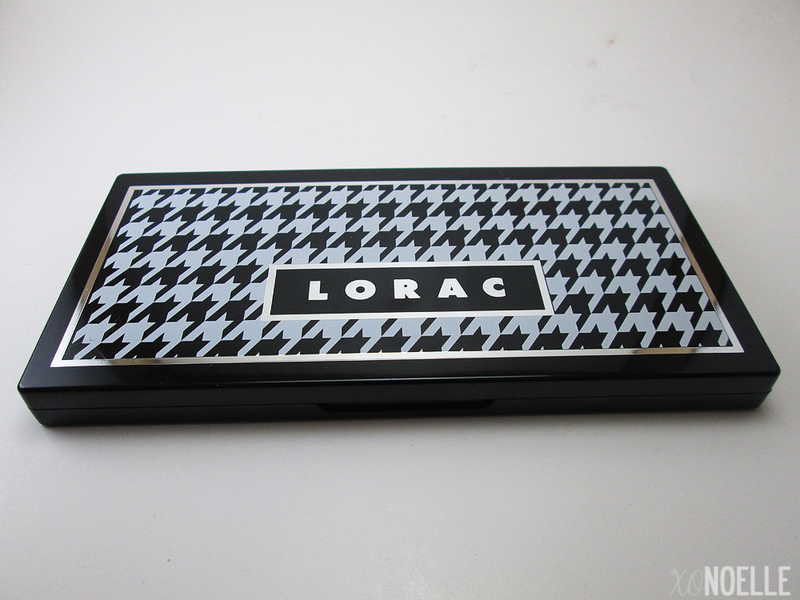 The case is hard black plastic with white and black houndstooth print on the top. 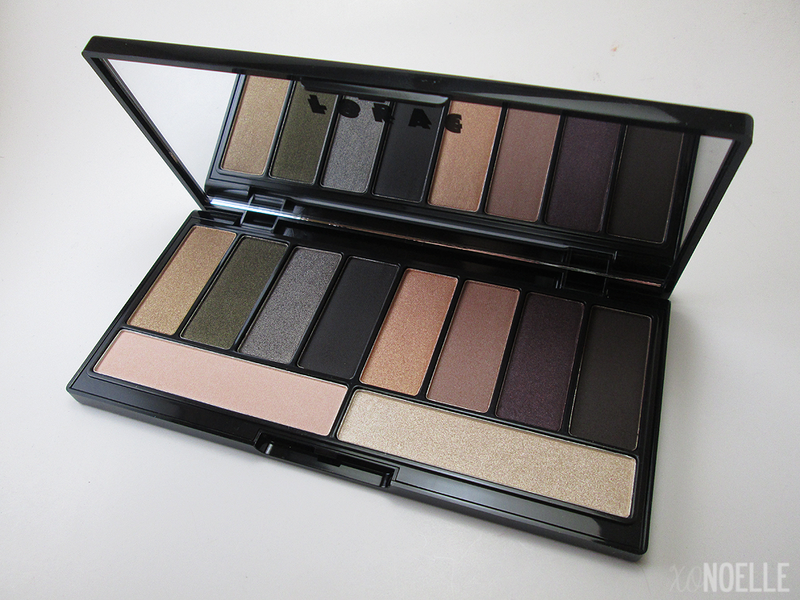 Looking for the perfect palette for fall? THIS IS IT! 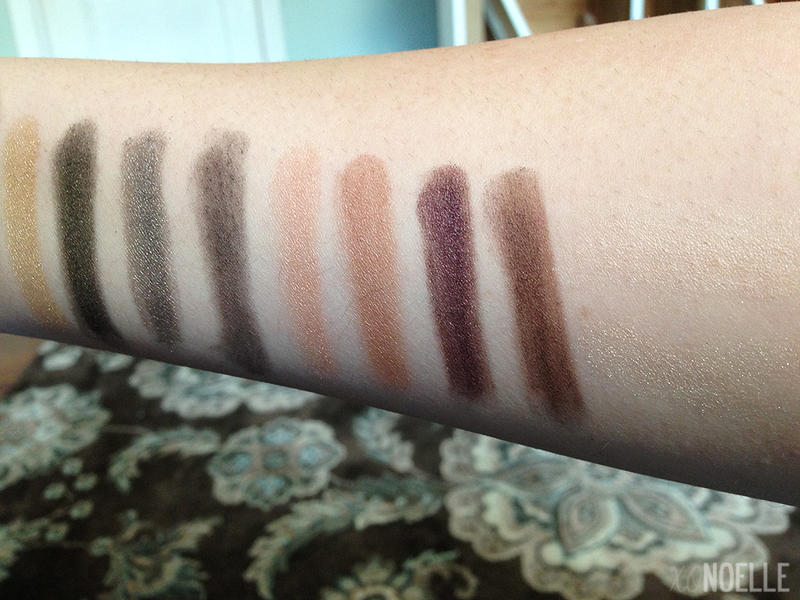 All 8 shadows (plus the 2 highlighter shadows) are pretty pigmented by themselves or you can use a primer for the best results. 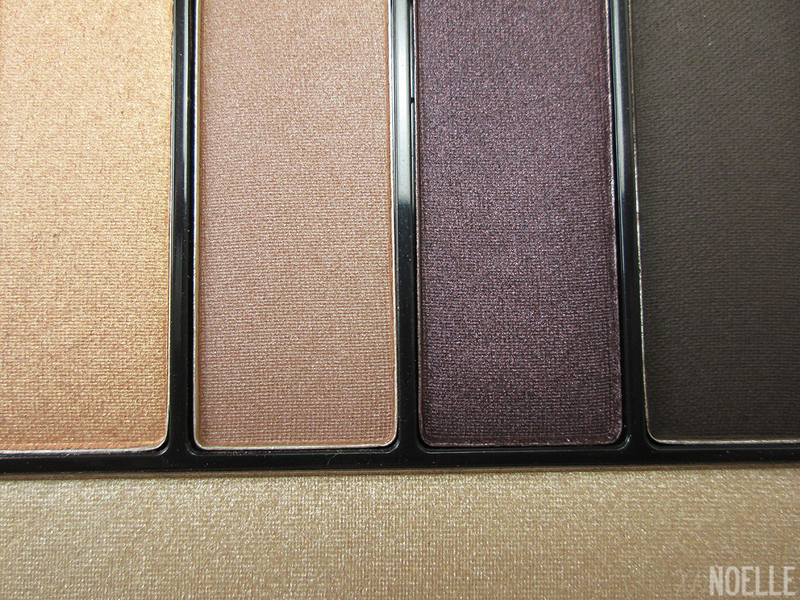 The majority are shimmers but they have thrown in a satin and a matte to make it an all-around awesome palette. For only $15 (total value is $100) this is a STEAL! Availability: HauteLook / Currently not available. This looks fun! And the price is REALLY good! This is so beautiful...colors I would definitely wear! And that price is right up my alley! Ooh pretties. I just bought the Vice 2 palette though from UD, so I blew my budget for a while. But this is nice. I'd love to have it. 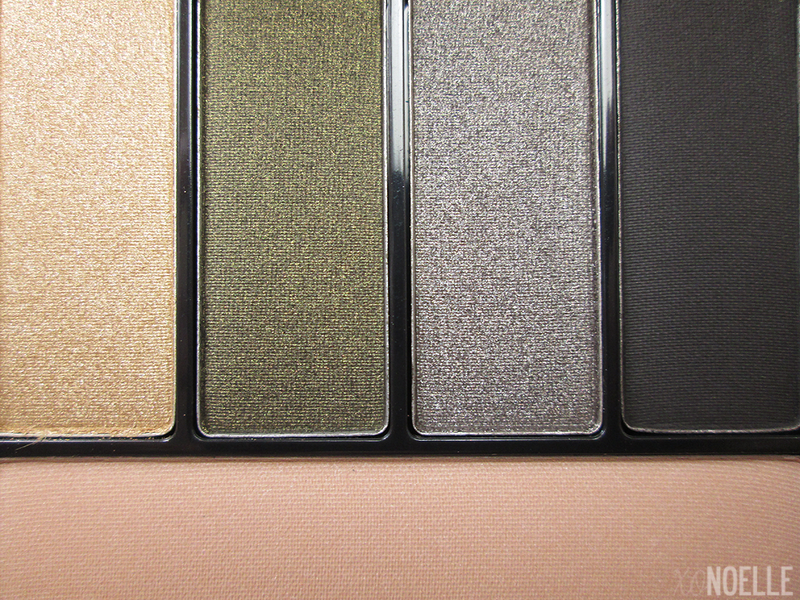 I'm loving that gold, the olive, the peach, and the rose gold shadows. 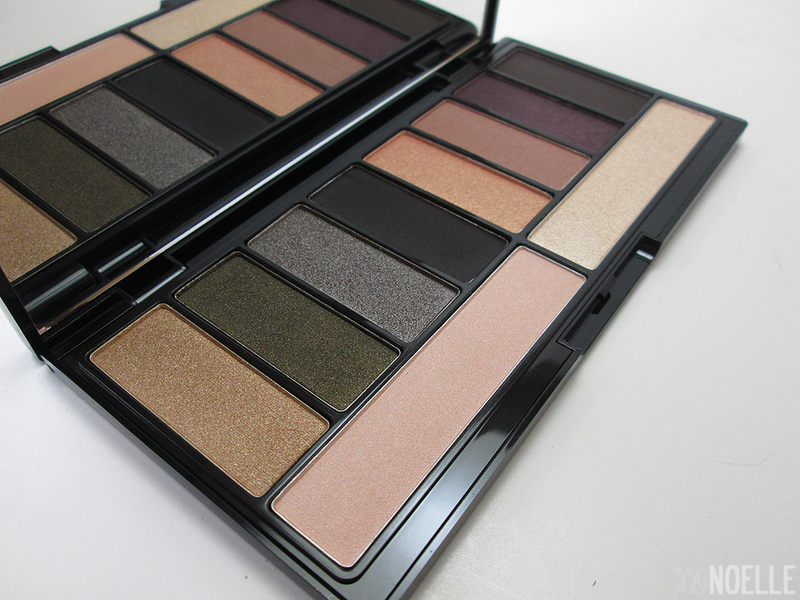 I might get this palette! It looks amazing and the price is perfect! I love these smoky colors! Great price too! Wish I could have grabbed this! I love Lorac!